Engines produce significant amounts of heat while running, so a properly operating cooling system is vital for engine health. In BMW’s M54 engines — found in 2000-2006 3-series, 2000-2005 520i & 525i, 2000-2002 Z3, 2003-2005 Z4, and 2003-2006 X3 models — certain cooling system components are prone to failure. Some BMW M54 cooling system parts use plastic, which can crack from hot-to-cold cycling. Although a cooling system can fail without warning, there are some signs that can point to issues. One is a check engine light for your thermostat or your water pump. Another is a cooling fan that stays on. If one of your cooling system components fail while you’re driving, all of your coolant can leak out. If this happens, you may end up riding a tow truck, or your engine can overheat, which is a very costly repair. 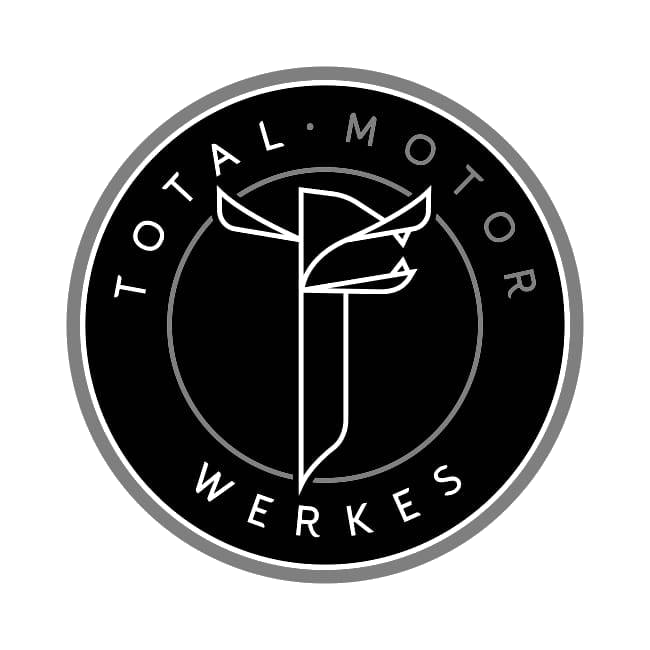 If your BMW M54 engine has not had the cooling system components replaced in 100,000kms, or if your vehicle is experiencing any of the symptoms above, bring it in to Total Motor Werkes for a complete cooling system inspection. We only use German-manufactured parts that come with a two-year warranty. Contact us today at 905-841-8948 or visit our Contact Us page to book your cooling system appointment.